In all, there are more than 40 ingredients on the list. So far, the company has not said which products will be removed from its shelves. It's hoping to work with vendors to replace the offending ingredients with something a bit healthier. Caramelized fruit could be used as coloring, for instance. Not that your cats notice or care whether their food has red and yellow pieces, but they might look appealing to you. Although most of us won't recognize the others, here's the full list of ingredients Petco will ban from its stores. You can check the ingredients in your cat's food on any online pet supply retailer's website. Most list the ingredients on each product page under Nutritional Information. If your cat eats food with one of the banned ingredients, start introducing a new food now. Some cats are so careful about what they eat, even one small change in the ingredients can make them think the food is no longer safe. 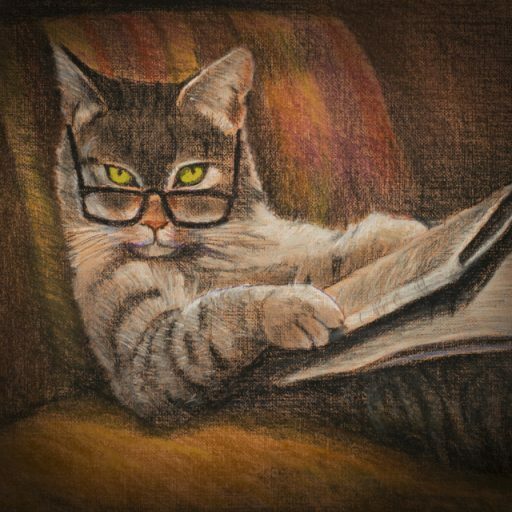 Since we don't know which, if any, manufacturers will be changing their recipes to meet Petco's requirements, it's best to get the cats used to something new now, while their old food is still available. 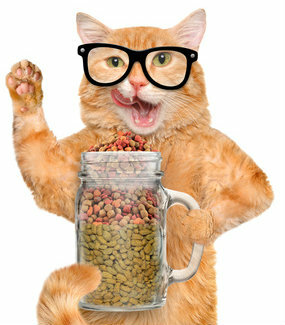 To transition your cats to different dry food, add a few pieces of the new food to the old. Keep increasing the amount of new food until that's all the cats are eating. While I would never feed my cats multicolored kibble or food that contains BHT or BHA, not all natural ingredients provide a healthy diet for cats. Cats are obligate carnivores and need protein from animal sources. While corn, other grains and peas are high in protein, they don't provide adequate nutrition for cats. And while vegetables may look healthy to you, cats really don't need to eat their veggies. The other thing cats really don't need to eat is white meat chicken and other premium cuts of meat. Byproducts sound disgusting to us, but they're a great source of protein for cats. Another natural ingredient to try to avoid is wheat gluten, which is very high in carbohydrates, If your cat's a gravy lover, look for food that uses broth as the gravy, My cats love BFF pouches, Purina Muse in tubs and Tiki Cat Salmon. They also like Weruva's new Stews. It's good news that Petco will ban food with artificial ingredients from its stores. But you still need to do your due diligence and check the ingredients in every brand and flavor of food you give your cats. Remember, they can't go to the store and buy food themselves, so they're counting on you to understand how cats need to eat.